Progress continues to be slow, but I have achieved a number of things over the past few months. The doors fit properly now. The door frames had warped, they had moved out at the bottom up to ⅜” and the hinges needed some repair. The hinges had to be taken off. I repaired them and adjusted them as necessary (not an easy job!). The doors are now a close, even fit all round. All the instruments have been removed and repaired. 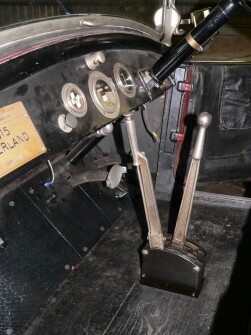 The pedals and levers have been removed and refurbished with new pins fitted etc. The electrical switches have also been repaired. 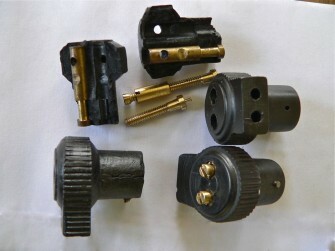 The Bakelite headlight connectors had degenerated so I have machined new copies. The electrical cutout for the dynamo has been repaired and a new cap fitted on it. A new sidelight / indicator. 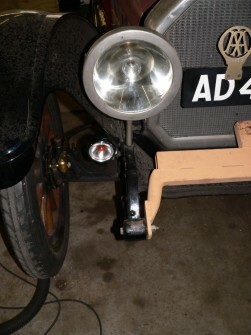 For safety reasons, sidelights and indicators have been fitted. The style and the positioning of these lights have been chosen so that they are in keeping with the age of the car. Underneath a lot of of work has been necessary and there is still plenty to do! A new stainless steel silencer has been made and fitted. All the brake linkages have been removed, new pins made where nescessary and the linkages have been refitted. 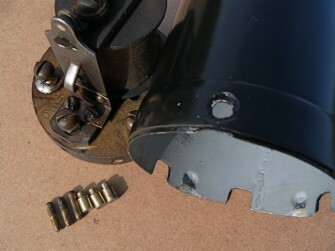 Several parts of the brake mechanism had been incorrectly fitted and this has now been rectified. 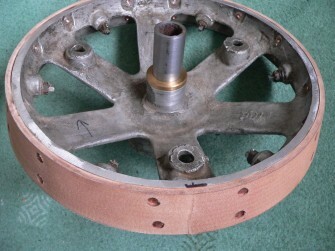 The clutch had been fitted with hard brake lining material instead of leather. This had caused a great deal of damage to the transaxle – breaking the tie rods and the flange on the gearbox and damaging the half-shafts. The clutch now has a new leather lining. Various things had been taken apart for repairs to be done, but, when reassembled, some important parts were wrongly put together causing yet more damage. The majority of the nuts and studs had been replaced with Whitworth, what should have been used were National Coarse and National Fine threads with AF nut sizes. 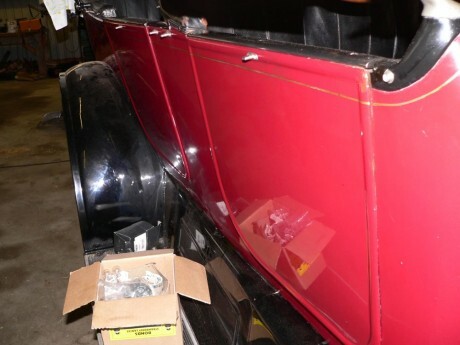 Fitting incorrect studs and nut causes considerable damage to the the original threads. 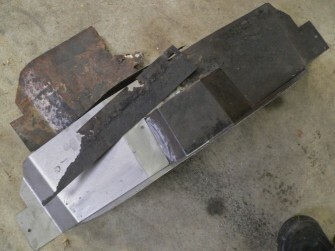 Some of the tinwork was decaying and has been replaced. Various other items have been sorted. 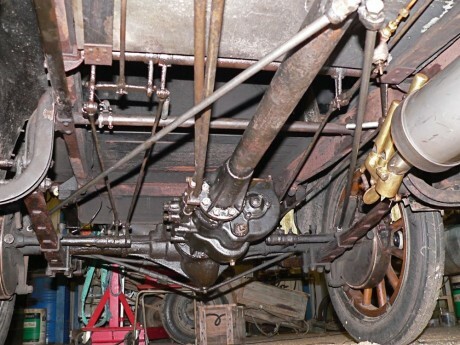 New springs for the brake linkages have been made and fitted. Repairs have been made to the springing in both seat squabs. 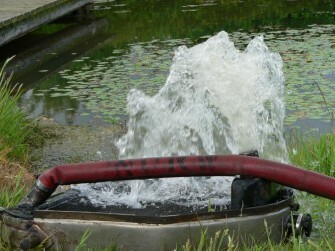 The carburettor is now in working order following repairs to the float and the cleaning of the internal porting, which was clogged with carbon. 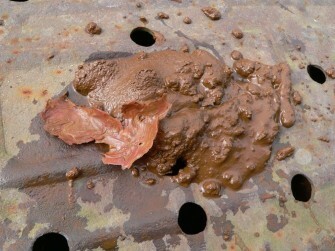 The radiator was thoroughly flushed out, a considerable quantity of rubbish came out including sizeable pieces of plastic gasket material.